The 2016 Forward Festival kicks off today and runs August 18-25! There are 40+ events on the schedule, and be sure to join us for our annual Capital Entrepreneurs Rooftop Open Social on August 25! 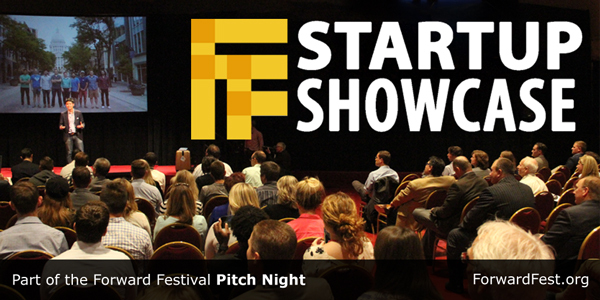 This event doubles as the Wrap Party for the 2016 Forward Festival. 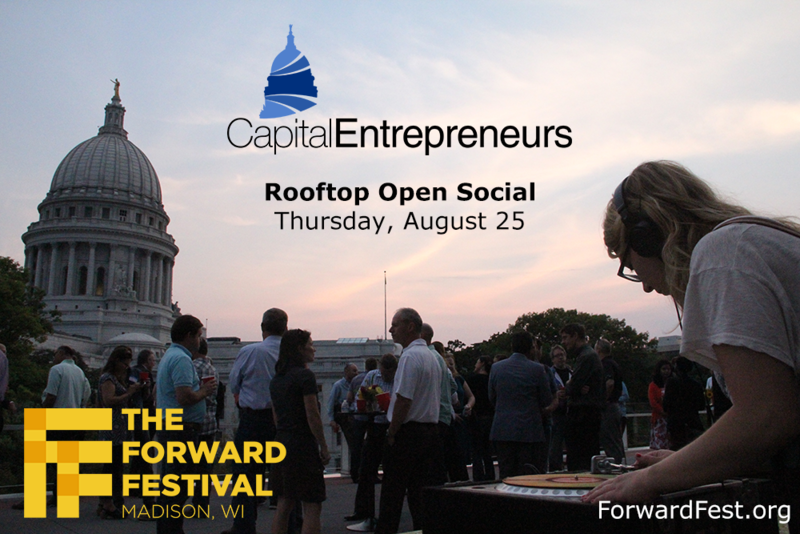 Wrap up the 2016 Forward Festival with a rooftop celebration on the Capitol Square. We’ll have plenty of beverages (including the 2016 Forward Festive-Ale, Restoration Cider, and other local brewers) as well as snacks from Lucille. The event is free to attend. Please RSVP here if you’re planning to attend.